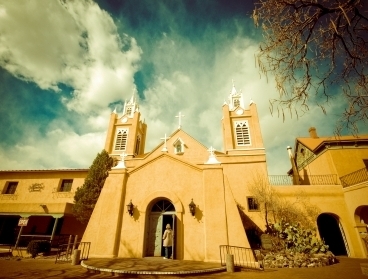 Today&apos;s newsletter features the 3rd in our series exploring regional retirement destinations - New Mexico. Here is the link to the entire series. For a state this beautiful its low profile on retirement wish lists must be painful to the State fathers. For one thing NM has at least 5 really top notch retirement towns, places like Las Cruces, for example. For another it has a unique combination of altitude (many towns are 7,000&apos;) and southern latitude, which gives it a very livable climate. Read this article, the 3rd in our series. Viva New Mexico! 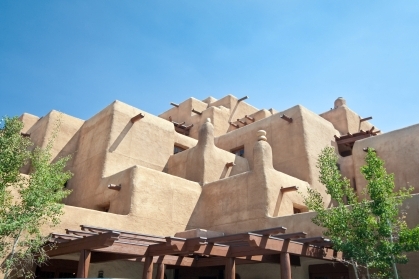 This famous old western town is one of the most visited (#3) towns at Topretirements. With 3 colleges and that cowboy history, it&apos;s a heckuva lot more interesting place to live than some of the more conventional towns close to Phoenix. Our friend Tony Polk has a great website called TheUnrulyMob.com. A journalist, Tony writes about whatever he thinks is interesting. Here&apos;s his take on a Forbes article about retirement - we couldn&apos;t agree more. Boca is one of the tonier towns on Florida&apos;s east coast, although you wouldn&apos;t guess that from its Spanish translation. Prices are way, way down from what they were a few years ago. 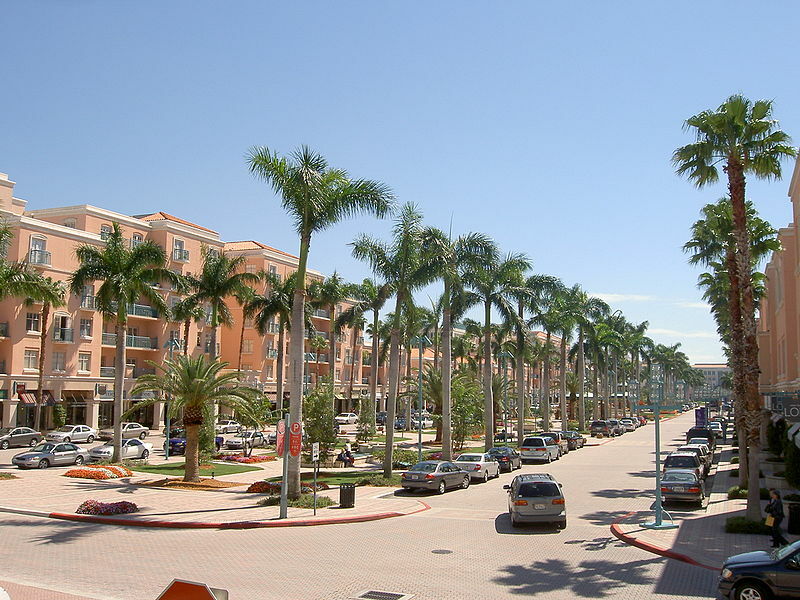 Boca Raton is one of the top towns for culture anywhere. 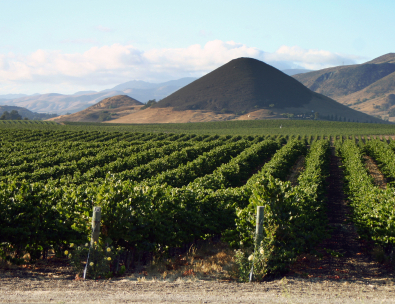 Located between San Francisco and Santa Barbara on the Pacific, San Luis Obispo is definitely a best place to retire. It&apos;s in pinot noir wine country, has a top university, some of the world&apos;s great beaches, plus a lot more. Every day this convenient digest gives a 1 line link to every new community, article, or Forum post at Topretirements.It&apos;s free - so subscribe and you&apos;ll never miss the feature that just might change your retirement for the better. Here is the complete scoop on the 100 most popular places to retire atTopretirements. It&apos;s the easy way to identify and prioritize your preferences!